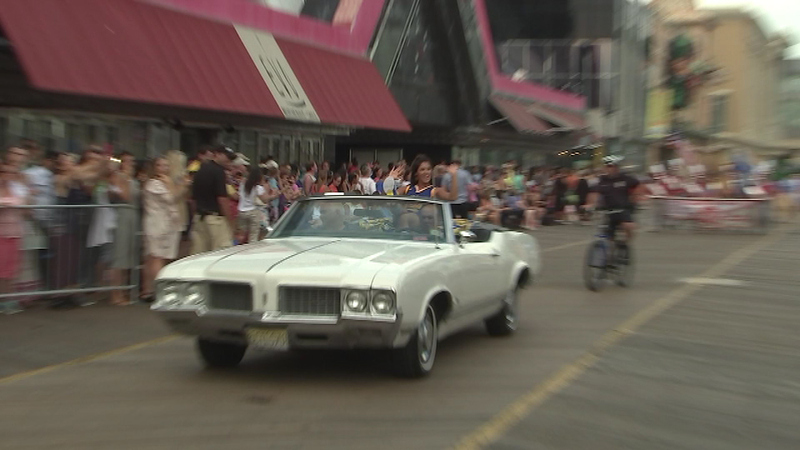 Contestants vying for the Miss America title displayed some fancy footwear along the Atlantic City's boardwalk. 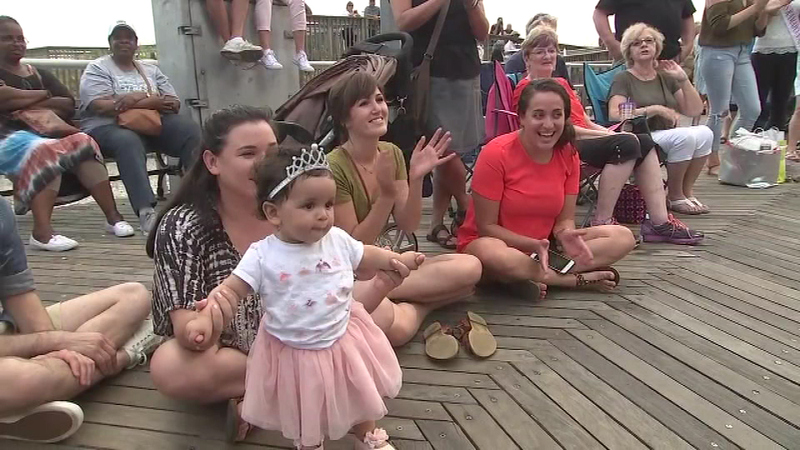 ATLANTIC CITY, N.J. (WPVI) -- Contestants vying for the Miss America title have displayed some fancy footwear along a New Jersey boardwalk. 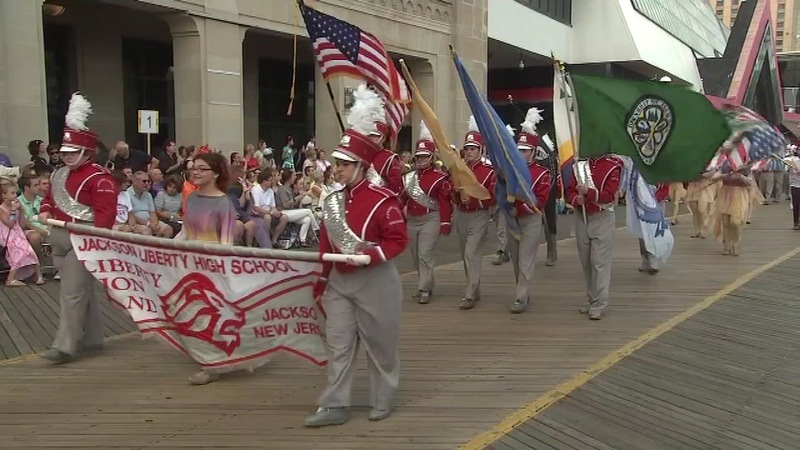 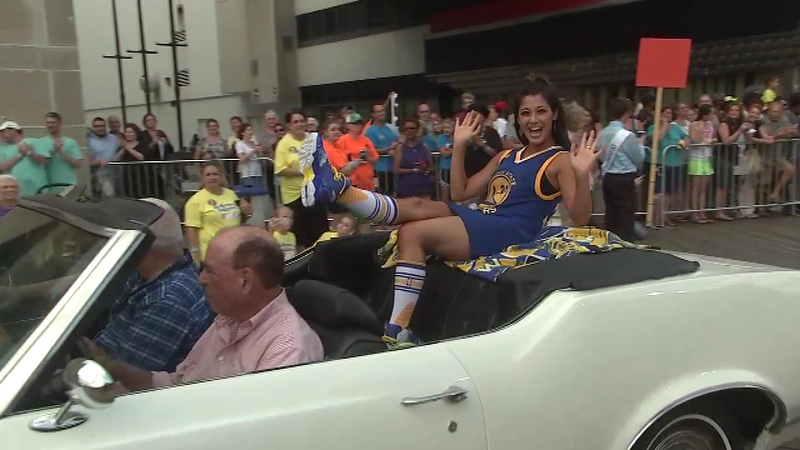 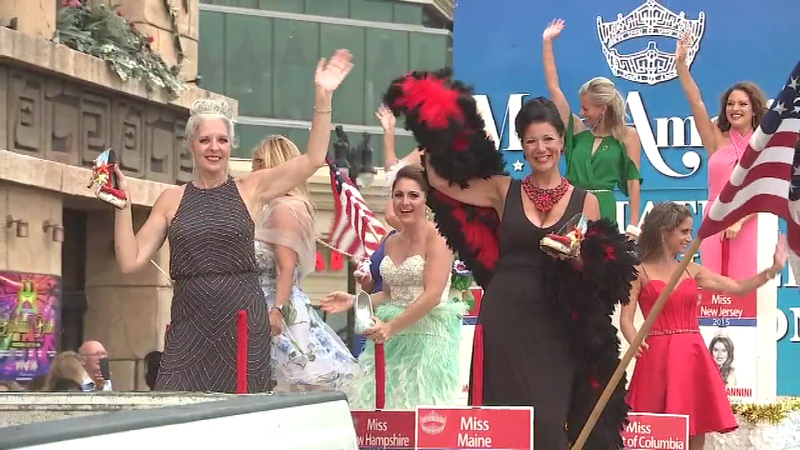 The traditional "Show Us Your Shoes" parade on Saturday featured 52 Miss America hopefuls riding down Atlantic City's boardwalk in convertibles, each sporting creatively decorated shoes to evoke their home state. 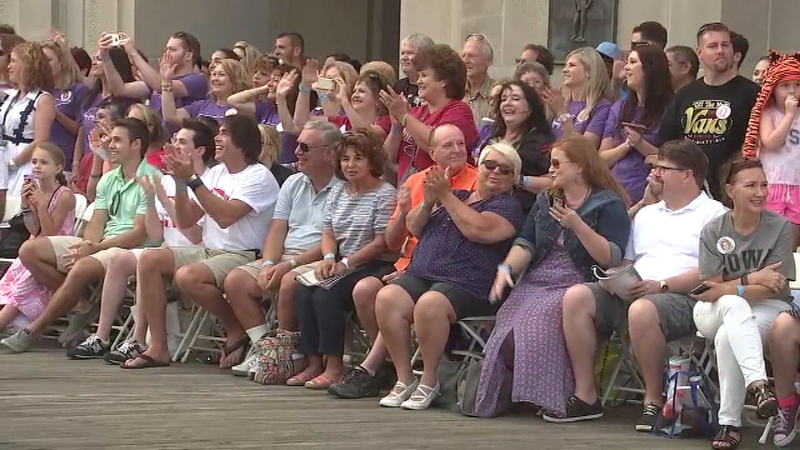 The shoes each contestant will wear were unveiled earlier this week. 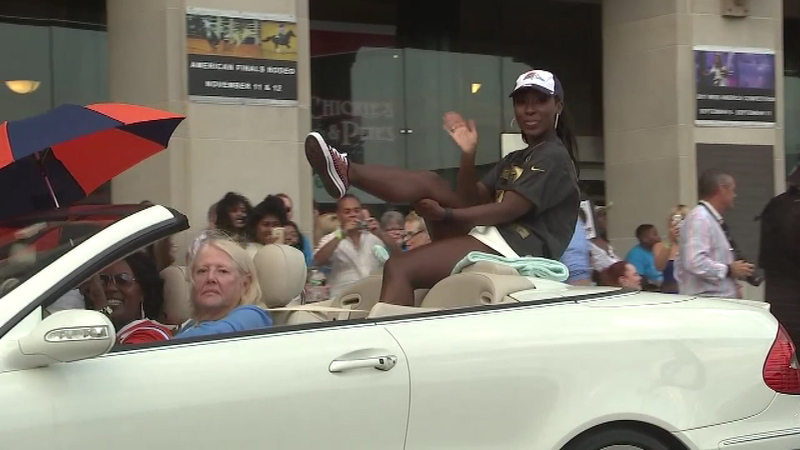 The parade takes place on the eve of the pageant finale. 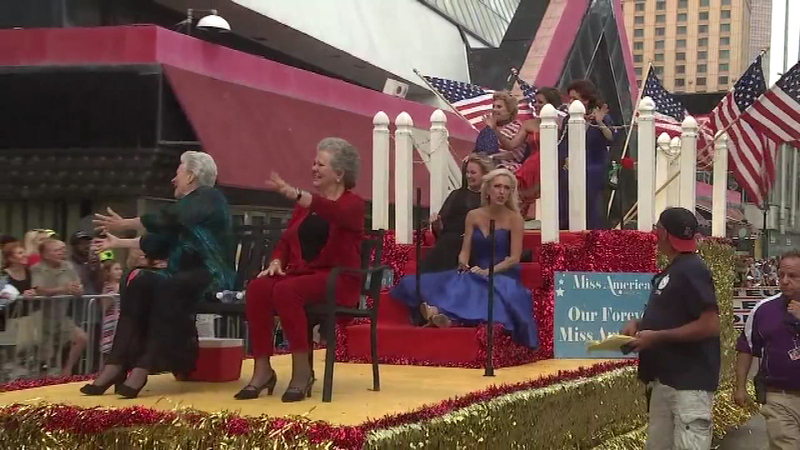 The next Miss America will be crowned during Sunday night's nationally televised finale. 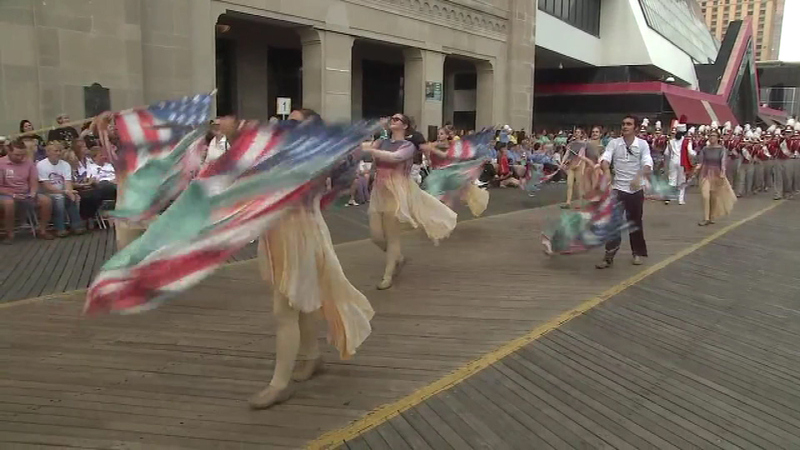 Contestants vying for the Miss America title have displayed some fancy footwear along a New Jersey boardwalk.